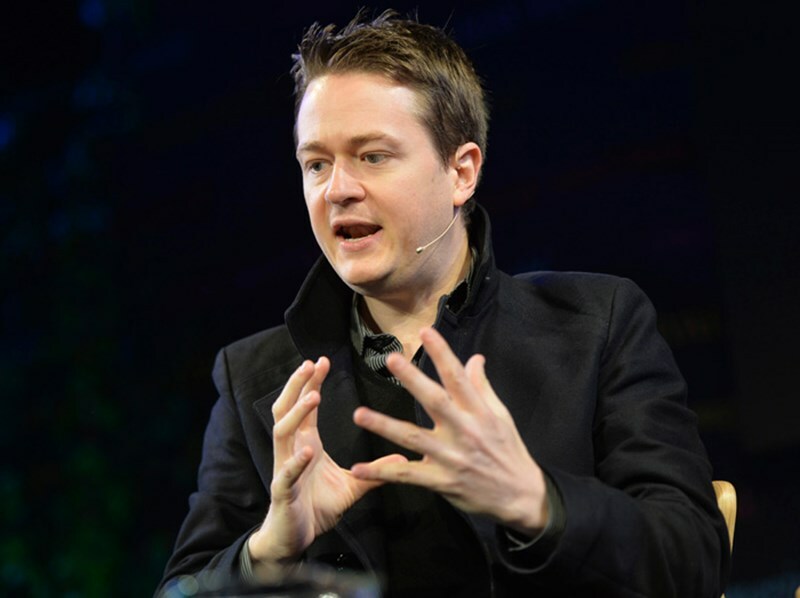 Johann Hari, author of Lost Connections: Uncovering the Real Causes of Depression - and the Unexpected Solutions. Some of you will that I was a neuroscientist for nigh on 25 years, working in the field of the brain neurotransmitter dopamine. I was fortunate enough to work with one of the world leaders in neuroscience, the late Nobel Laureate Arvid Carlsson, and to run my own research laboratory for many years. I am more convinced today that psychiatric drugs do more harm than good. However, whilst I have spent my time over the past years building initiatives that empower and connect people to facilitate their wellbeing, and overcome addiction and mental problems, I am still fascinated by the brain. And I believe that some psychiatric drugs can be of use for some people for some periods of time. I have just finished reading a fascinating book by Johann Hari, Lost Connections: Uncovering the Real Causes of Depression – and the Unexpected Solutions, which I strongly recommend. Johann rightly points out that depression is NOT caused by a chemical imbalance in the brain, as is argued by drug companies and many biologically-oriented psychiatrists and doctors. Moreover, there is little, if any, scientific evidence that ‘antidepressants’ alleviate depression. [Some credible scientists suggest they give a temporary relief to a minority of users.] Johann talks about social factors that cause depression and considers new socially-related ways of alleviating the problem. Disconnection from status and respect. Disconnection from the natural world. Disconnection from hopeful or secure future. Reconnection One: To other people. Reconnection Two: To social prescribing. [Social programs, such as gardening initiatives, pottery or exercise classes]. Reconnection Three: To meaningful work. Reconnection Four: To meaningful values. Reconnection Five: Sympathetic joy , and overcoming addiction to the self. Reconnection Six: Acknowledging and overcoming childhood trauma. Reconnection Seven: Restoring the future. What powerful words! The book is well worth reading! !